Our trip through the Alor’s archipelago focuses on areas specifically chosen to showcase the best the last frontier of Indonesia has to offer. Our itinerary of 13 nights, 24 guided dives and 3 land excursions allows us to witness Indonesia’s unparalleled underwater biodiversity. 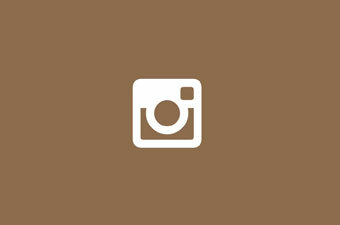 It also experience the unique culture and traditions of the inhabitants of this remote area of Indonesia. 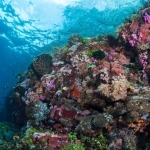 Stunning coral reefs and some of Indonesia’s best muck dives await us. Your trip will begin and end with an overnight stay on the beautiful resort island of Bali where you can take part in optional activities before leaving Indonesia. All dives are conducted from the resort’s fast boat where you will be assisted by their crew and experienced dive guides. 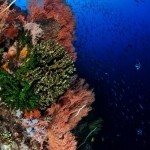 Our Alor trips are suitable for any level of diver with a minimum of 50 logged dives. 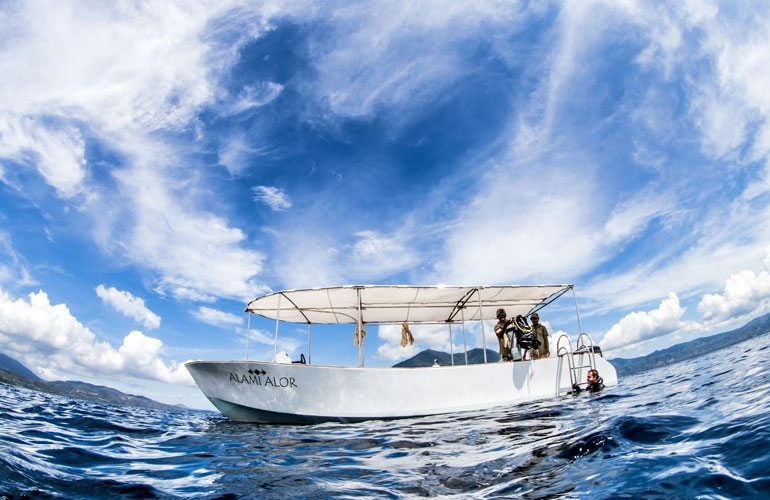 For non-divers who wish to join us, we will make sure that you experience all that the waters of Alor have to offer through guided snorkelling tours on pristine reefs. All PADI specialities will be offered on this trip as well as the Advanced Open Water course for those who wouldn’t have this level yet or a Discovery Scuba Diving for our snorkeling guests. Arrival in Denpasar, Bali. Night at The Vira hotel. Two early morning dives on the South of Pura Island and one afternoon muck dive inside Kalabahi Bay. Early morning visit to the market on Alor Kecil and a dive around Pura Island. Afternoon off for those who wish to relax a little bit before a late afternoon mandarin dive on the house reef. 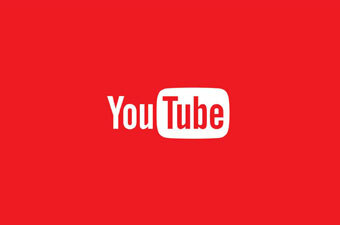 The house reef is also open all afternoon for those who wish to go on there own. One morning dive followed by a visit to Ternate Island where we will have the opportunity to see traditional Ikat weaving techniques. After breakfast, we will say our goodbyes to the boat crew and head back to Denpasar, Bali to spend our final night at The Vira Hotel. Flight to Kupang and then to Alor. Welcome at Alami Alor. Equipment set up, briefing and relaxation at the resort. Walk around the village for those who wants. Two early morning dive along Pantar Island and an afternoon muck dive to encounter ghost pipefish, seahorses, frogfish, sea moth and much more. Two early morning dives along Pulau Pura and an afternoon muck dive to encounter our favorite critters. Two morning dives and an afternoon dive around Pura or Pantar Island. For those interested, we can also organize a football match with the locals if you wish to spend more time exploring village life. Bye Bye Indonesia, See you again soon! 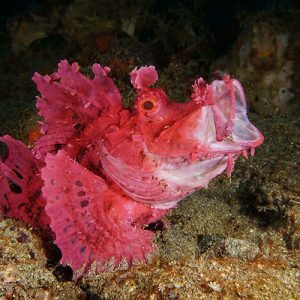 Two dives in the morning on the North of Pura island and one afternoon dive at the house reef, be ready to be amazed by the beautiful house reef where in addition to a wide range of reef fish, you can see leaf scorpion fish, juvenile batfish, banded pipefish and stone fish. Early morning departure by boat and then by foot to visit an abandoned tribe village. The view over Alor Kecil won’t leave your memory for a really long time. Afternoon muck dive in Kalabahi Bay or a sunset/mandarin fish dive at the resort’s house reef. Visit of a local church for the Sunday morning blessings, one dive before lunch and an other one after lunch in Kalabahi Bay. Cooking class for those who are interested before dinner time. One last dive in the morning prior to have lunch at the hotel and before departing to visit an Abui village where we will watch a traditional dance performance. 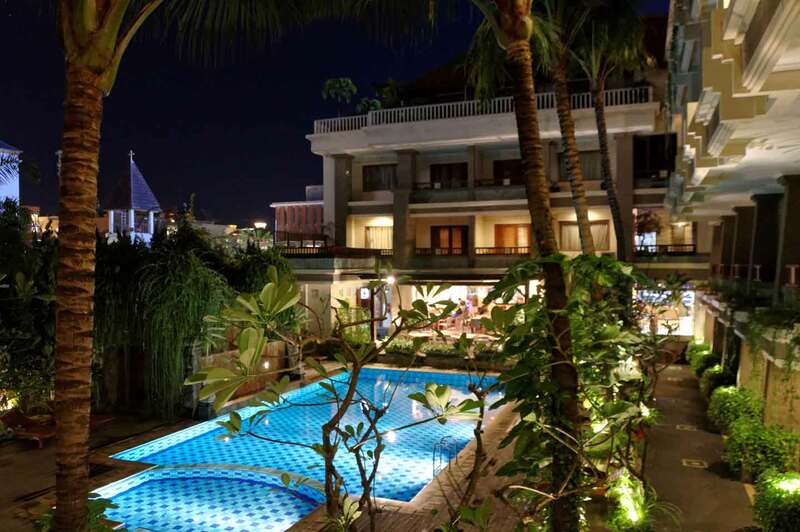 Situated 5 minutes from the airport and in the heart of Kuta, this hotel offers a quiet and relaxing environment around its crystal clear and inviting pool. Shopping, restaurants and the beach are sit-uated only a few steps away. We use two fiberglass speed boats with 4 stroke engines. To ensure our guests are always com-fortable and safe, each boat has a maximum capacity of 6/8 guests and 2 guides. Each vessel is also equipped with first aid kits and emergency oxygen. Towels, water, tea, cookies and cakes are on offer during surface intervals; a great time to relax and take in the beautiful views before diving back into the pristine waters of Alor. One of Indonesia’s most beautiful wall dives is situated on Pantar Strait. Covered in bright pink and orange soft corals and hundreds of anthias, this site is not be missed. The dive site’s topography is very interesting and includes an overhang where a variety of different flatworms and nudibranchs can be found. Situated in the South of Pulau Pura, this dive site is known worldwide for its uniqueness. You would be hard pressed to see this concentration of anemones anywhere else in the world. 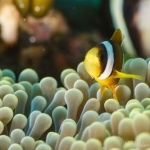 This sloping dive site is carpeted in beautiful soft anemones housing clownfish and other reef fish. Don’t forget to look into the blue for cruising pelagics. It’s not uncommon to spot mola-mola and thresher sharks here. Be prepared for slightly colder water with some interesting thermoclines. The resort’s house reef is one of the best we have ever dived. 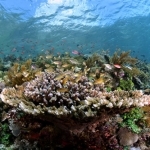 It is surrounded by healthy coral and includes a jetty teeming with life. 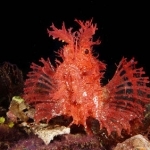 From stonefish to leaf scorpionfish to banded pipefish, there is always something new to see. 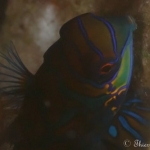 Don’t forget that mandarin fish can be seen here at any time of day. Situated to the North of Pulau Pura, this dive site offers unique red sandy slopes on one side and a wall that drops to a depth of 35 meters on the other side. The overhang is great for macro and it’s not un-common to see schools of sweetlips and black snappers cruising. Another unique feature of this site are the bubbling gas vents which are part of Gugung Maru’s volcanic system. This site hosts a black sandy bottom, great visibility and macro life that is second to none. 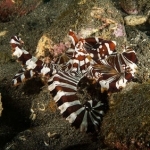 This is one of the best dive sites to see one of our favorite fish; the rhinopias. Paddle flap, weedy and lacey rhinopias are all found here as well as frogfish and a wide variety of nudibranch. We never get tired of seeing this site’s beautiful anthias as they school in and out of this shallow water reef. You might also spot banded sea snakes, giant moray eels and reef sharks on your dive here. This dive site is named after one of our favorite critters, the ghost pipefish. At the right time of the year, it is easy to spot multiple ghost pipefish here as well as rhinopias, frogfish, cuttlefish, octopus and shrimps of all kinds. Under the fuel depot of Pertamina lies a sandy bottom leading to a rocky slope. 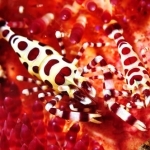 This is a great site to spot critters such as seahorses of all kinds, coleman shrimps and zebra crabs. Mandarin fish, frog fish and ghost pipe can also be seen here.